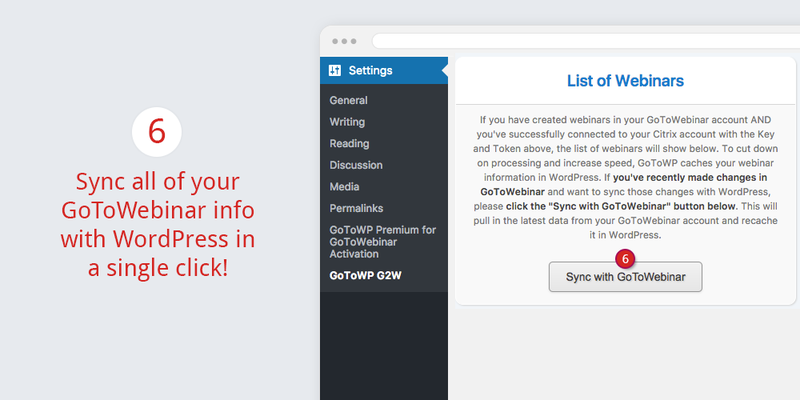 Connecting WordPress with LogMeIn's family of GoTo products: GoToMeeting®, GoToWebinar®, and GoToTraining®. 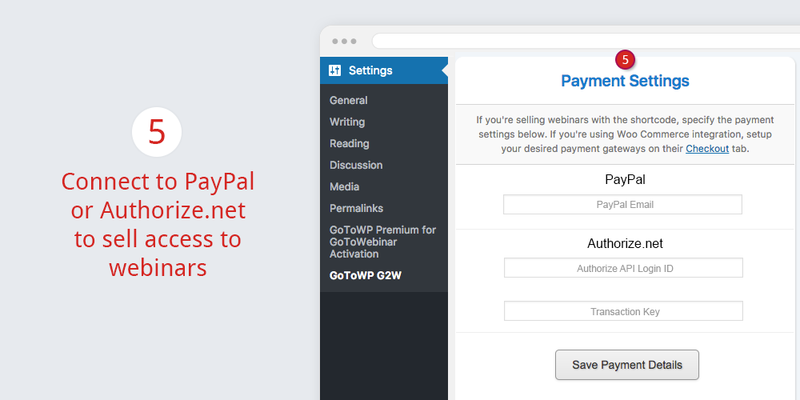 Customize registrations, sell access and more! 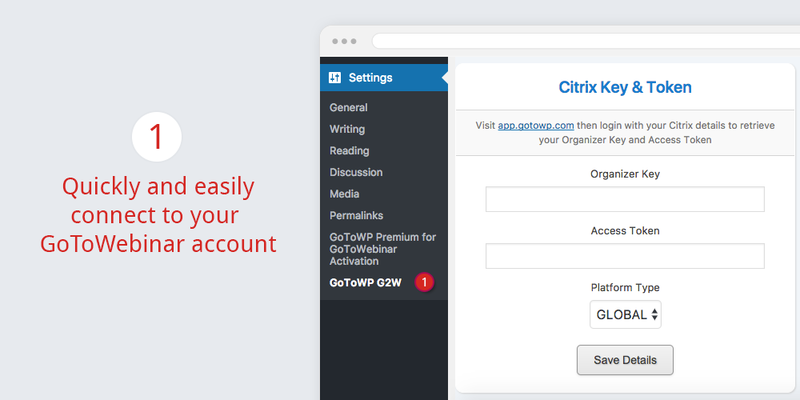 Since 2012, GoToWP has successfully served thousands of GoToWebinar® and GoToTraining customers! Share Your Uniquely Valuable Knowledge With the World! Everyone from quilters (yes, you read that right, quilters!) 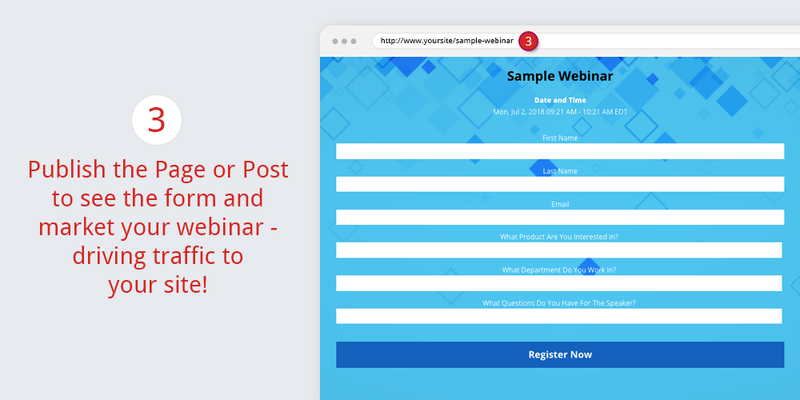 to therapists, attorneys, financial consultants, makeup artists, tech heads, musicians, interior designers, Wall Street traders, personal trainers, cooks and real estate agents are living the dream of running their own business with the power of GoToWebinar and GoToWP. 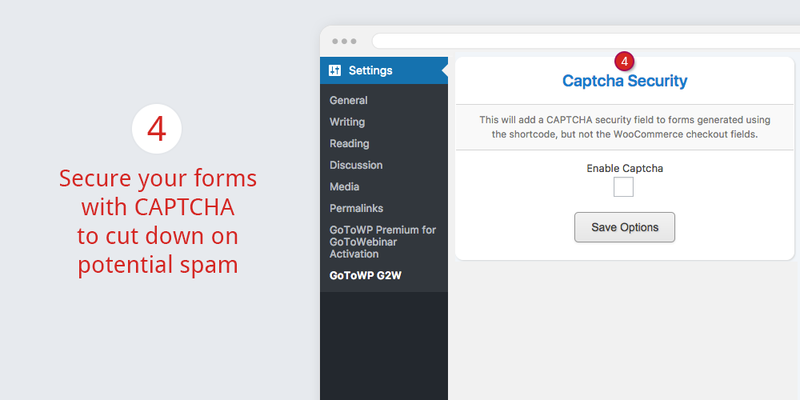 See the GoToWP Plugin in Action!